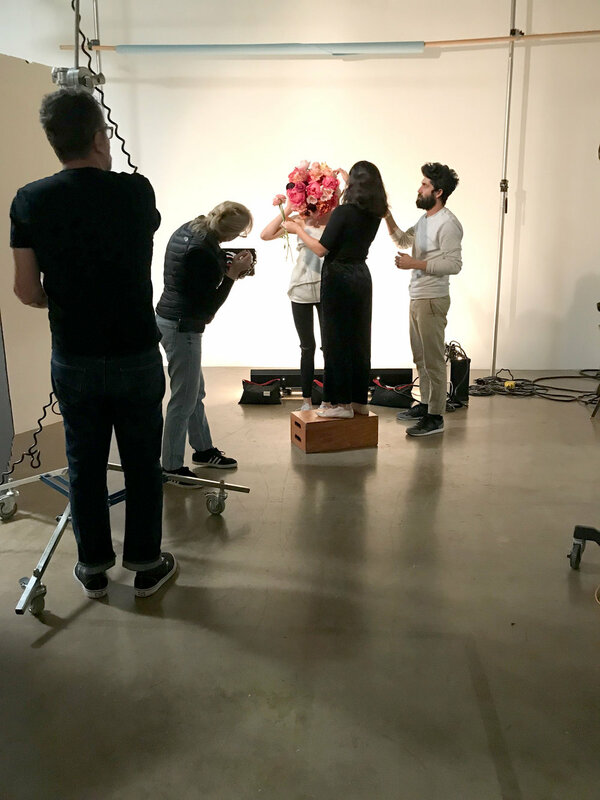 Behind the Scenes — NorthPark The Magazine — Banowetz + Company, Inc.
Banowetz + Company recently finalized the Spring/Summer 2018 issue of NorthPark The Magazine, the curated editorial publication that captures the creative and cultural experience of NorthPark Center. 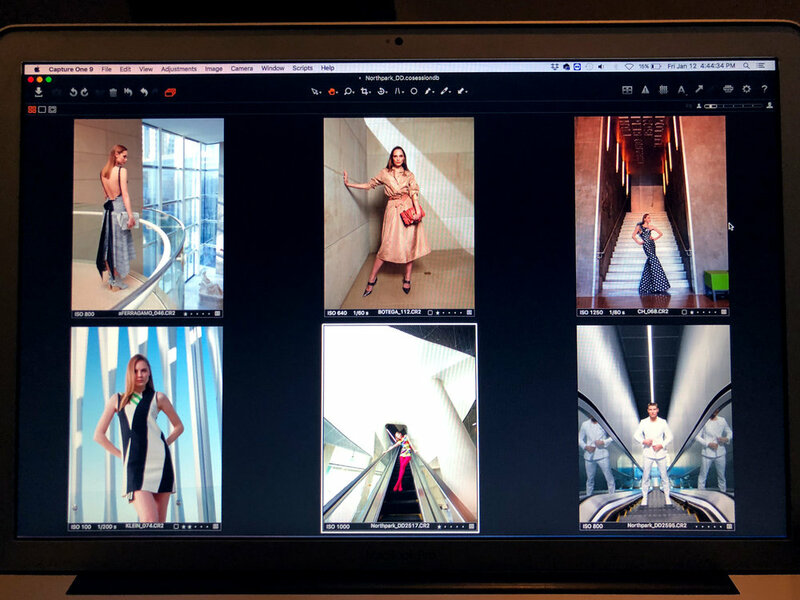 Now that the magazine is out and available at NorthPark, we wanted to give you a behind-the-scenes look at how this issue came together. With the second issue of NorthPark The Magazine, the creative team at Banowetz + Company, along with the marketing team at NorthPark Center, set out to build upon what had been established in the successful launch of last fall’s inaugural issue. The NorthPark editorial team collaborated with Terri Provencal of Patron Magazine, and a select group of talented writers, to compose insightful stories about the shopping center’s celebrated designers, artists and thought-leaders. Tammy Theis, creative director of Wallflower Management, provided key fashion and styling direction alongside NorthPark’s team. To articulate a variety of creative perspectives, we collaborated with a brilliant group of artists, stylists, and photographers. 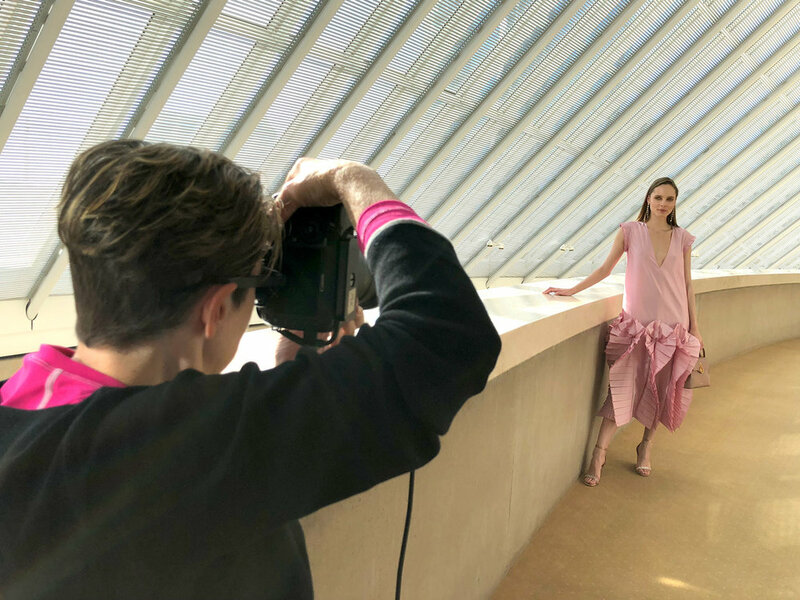 Maxine Helfman captured the spring luxury collection amid architecturally significant cultural institutions in the Dallas Arts District, including the Dallas Museum of Art, Dee and Charles Wyly Theatre, Margot and Bill Winspear Opera House, Morton H. Meyerson Symphony Center, Nasher Sculpture Center and Perot Museum of Nature and Science. In addition, Geof Kern crafted a surreal vision of spring splendor with floral artisans Bows + Arrows in the luxury shoe and handbag feature, Harper Smith composed musically-inspired contemporary looks at the soulful Hotel Saint Cecilia in Austin, Texas, and Claudia Grassl showcased bold activewear stylings that belong equally in the gym or on the street. NorthPark The Magazine would not have been realized without our printing partner, Best Press Inc, and uncoated paper provided by Clampitt Paper. 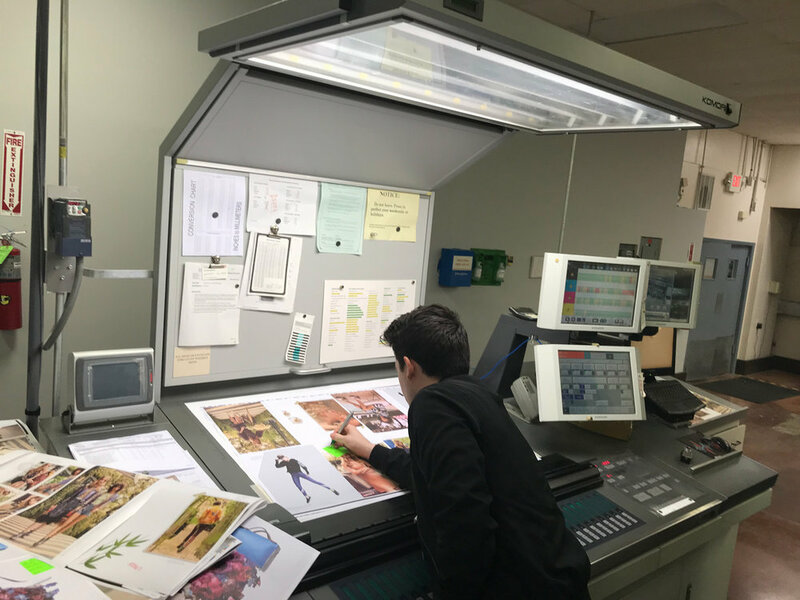 The Banowetz team oversaw the print production of the magazine through countless hours of color proof reviews and multiple on-site press checks. Now that the spring issue has been released, we hope you have a chance to visit NorthPark Center and pick up a copy. The magazine was made possible by the collective efforts of many brilliant minds, and we’re proud to have played a role in producing the second issue of NorthPark The Magazine. View full issue online.